There has been no love lost between the UK and Argentina on a political level over the years, nor in terms of international football stretching back to a bad tempered 1966 World Cup clash. But Argentinians have still proven to be popular foreign imports for Premier League clubs, often reaching a status of cult hero among fans. Erik Lamela was billed as a replacement for Gareth Bale in the summer of 2013 when Tottenham broke their transfer record to sign him from Roma. The winger has had trouble with injuries and inconsistency, but has made a fine start to the 2017/18 campaign. 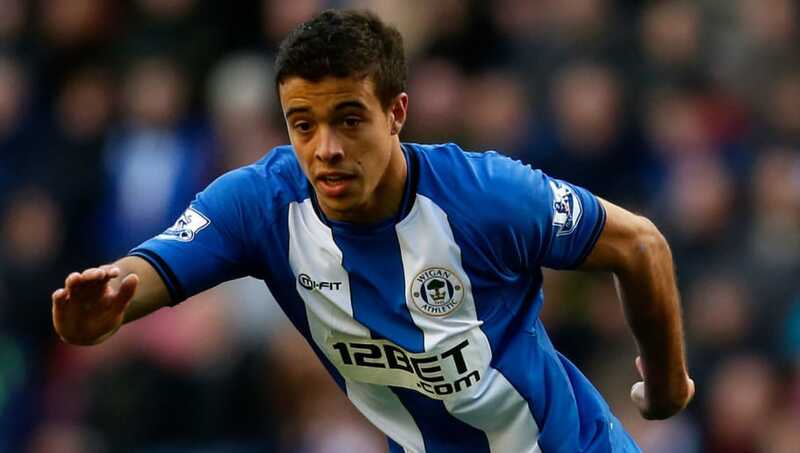 Originally brought to England by Chelsea, striker Franco Di Santo scored his maiden Premier League goal during a loan at Blackburn in the 2009/10 season. He signed for Wigan on a permanent deal the next summer and remained with the Latics until their relegation in 2013. 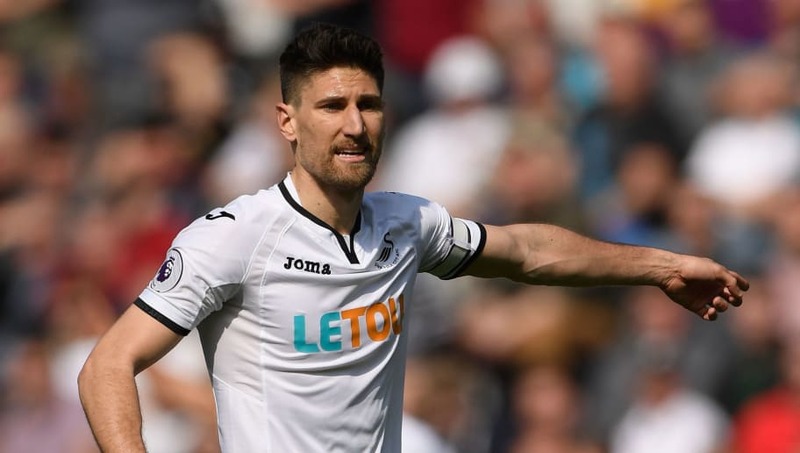 Centre-back Federico Fernandez earned a Premier League move to Swansea in 2014 off the back of helping Argentina reach the final of the World Cup. The Swans dropped out of the top flight in May 2018 but the player remained in the division after making the switch to Newcastle. 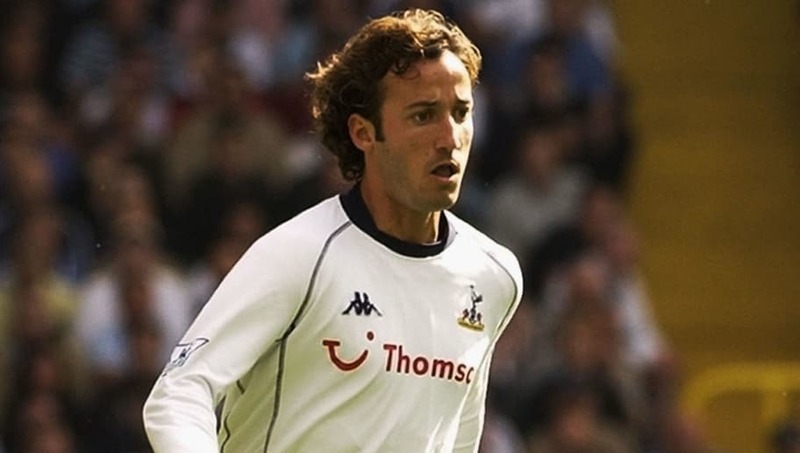 Buenos Aires native Mauricio Taricco is most famously remembered in the Premier League for his six year spell with Tottenham, but the left-back had earlier made his bow with Ipswich several years earlier. He later turned out for West Ham in the Championship, and Brighton. 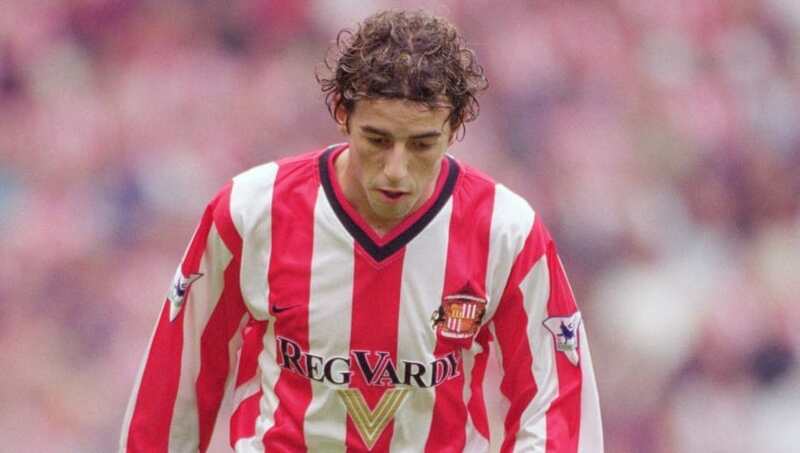 A product of the youth setup at Argentinos Juniors, the club that gifted the world Diego Maradona, Julio Arca made the north east of England his home after joining Sunderland in 2000. He was still playing non-league football in the area with South Shields just last season. 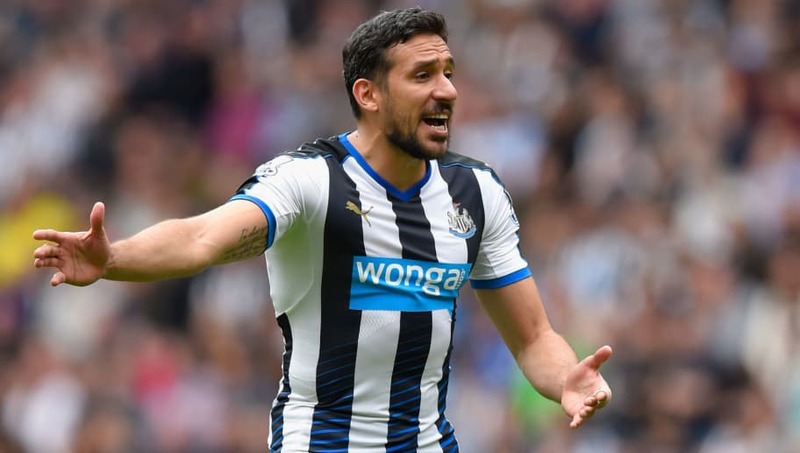 Jonas Gutierrez was a regular for Newcastle for five years, which included a season in the Championship. Yet the winger was practically discarded after undergoing cancer treatment in 2013 and 2014 and was informed of his 2015 release when the club phoned a teammate. 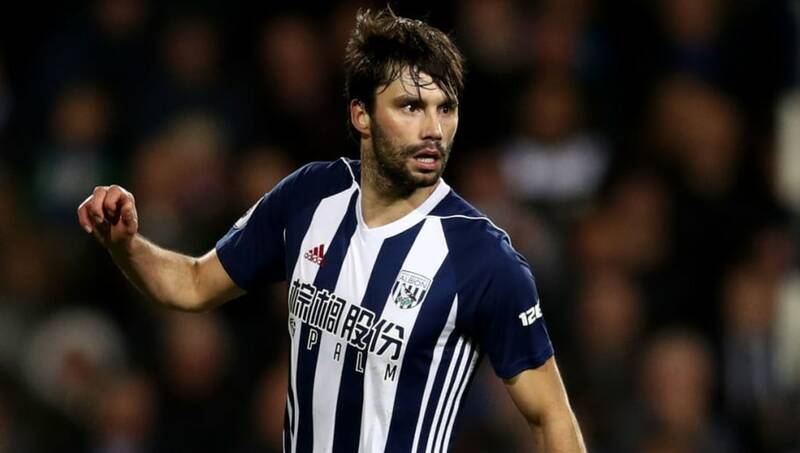 Holding midfielder Claudio Yacob was vital to West Brom’s longest unbroken stint in the Premier League that only came to an end last season. He was released by the Baggies following relegation and later signed with Nottingham Forest in the Championship. 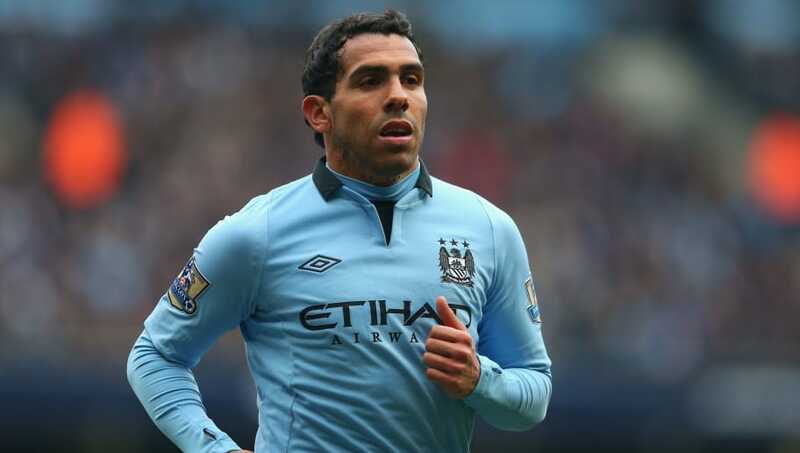 Carlos Tevez enjoyed a controversial yet successful Premier League career that lasted seven years and included spells at three clubs. 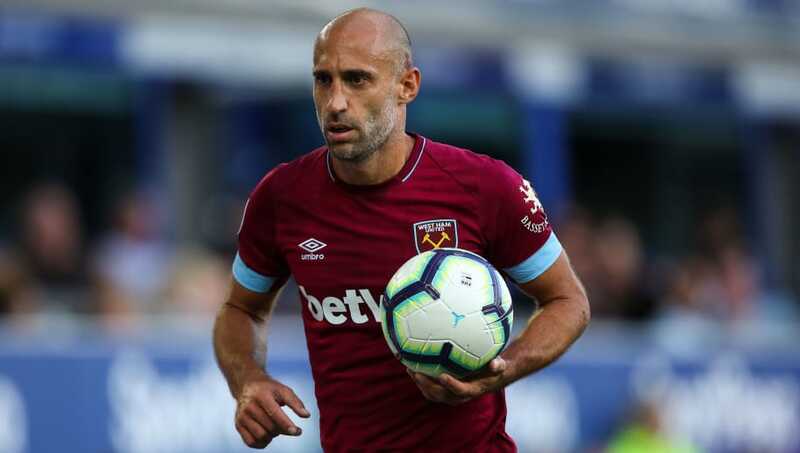 He famously saved West Ham from relegation, before winning titles with Manchester United in 2008 and 2009, and jumping ship to Manchester City. 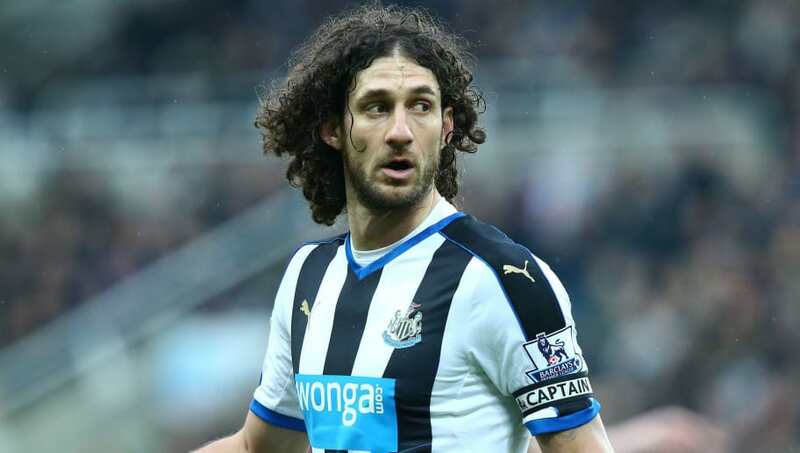 Uncompromising centre-back Fabricio Coloccini experienced the ignominy of relegation from the Premier League in his debut season with Newcastle. He helped the Magpies bounce back to the top flight and played a crucial in cementing them there until another relegation in 2016. 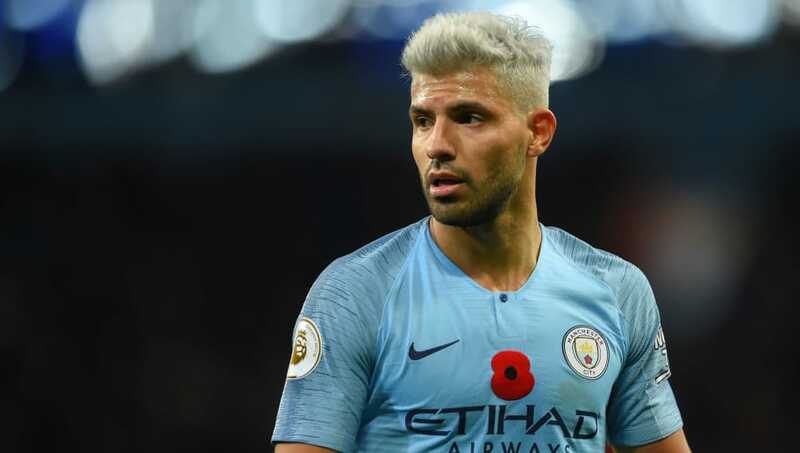 Arguably Manchester City’s greatest ever player, Sergio Aguero marked his Premier League debut with a brace against Swansea back in August 2011 and has never looked back. The fact it took until 2017/18 for him to be recognised in the PFA Team of the Year is criminal. Pablo Zabaleta was the last Manchester City signing before the club was taken over by Sheikh Mansour in 2008. He proved his worth, though, playing a crucial role as City won Premier League titles in 2012 and 2014, before moving on to West Ham on a free transfer in 2017.